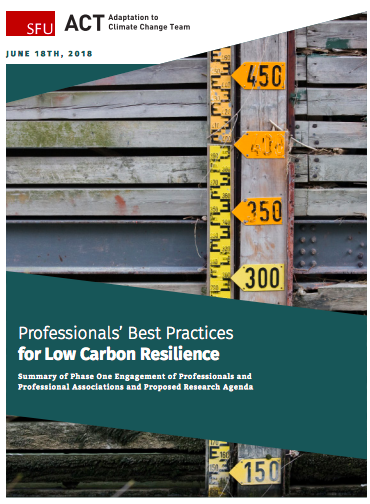 Low Carbon Resilience (LCR) is an approach that focuses on integrating climate change strategies that reduce greenhouse gas emissions (mitigation) and reduce vulnerability to climate change impacts (adaptation). ACT has created the ICABCC (Integrated Climate Action for BC Communities) initiative with help from the Real Estate Foundation of BC. 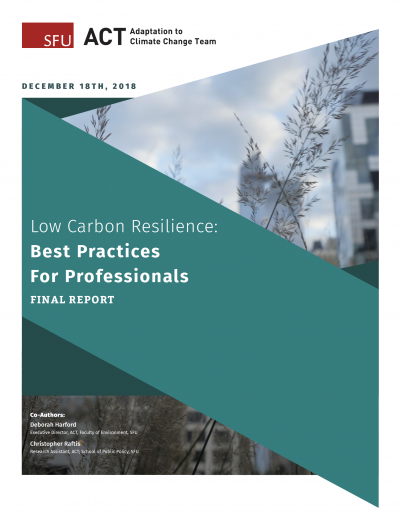 ICABCC will build a network of communities and resource providers that are seeking to advance the LCR approach and gain co-benefits while advancing climate action in BC and beyond.